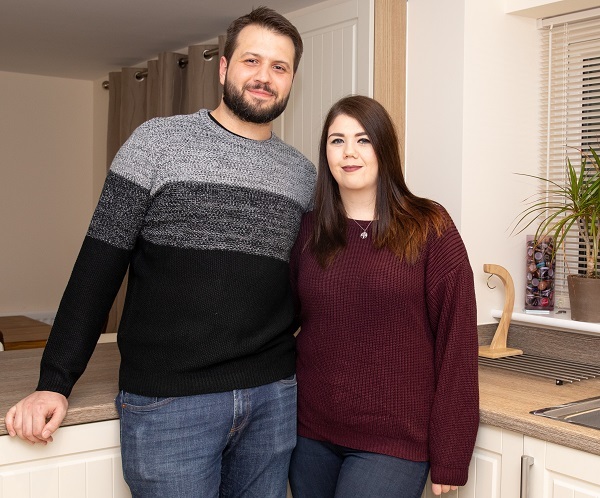 The software developer, who has moved into his first home with 26-year-old partner Dani, a primary school teacher, said nothing comes close to his four-bedroom new-build house. 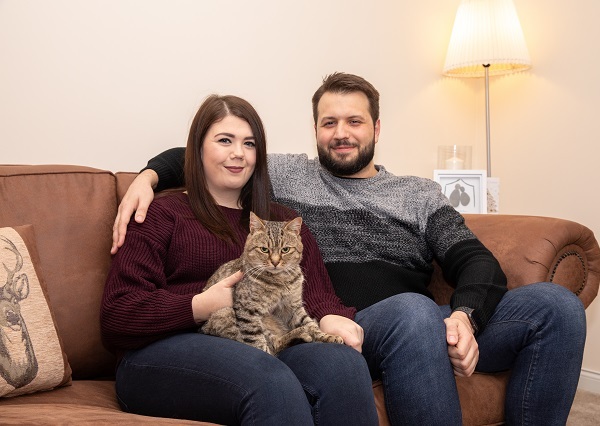 He said: “We wanted to live somewhere a bit more rural and having spent a long time doing up our last property, we knew we wanted a new-build. “We chose Bovis Homes over any other housebuilder because of the quality and range of options and specifications. “Bovis Homes has been great and we’ve got modern, reliable features with the option of upgrading later. “They made it easy and we got to choose what we wanted and when. We could move straight in. Nick is originally from Wolverhampton and his job has included plenty of travel. Now the couple are close to Shifnal Railway Station, which has good transport links, including to Birmingham, where Nick enjoys a growing tech scene. Shifnal town centre is a short walk away with a variety of shops and restaurants. Birmingham Airport is also less than 40 miles away. Another bonus for the couple is that both sets of parents live about 20 minutes away, so there are plenty of opportunities to catch up with family. The pair chose the Durham house type for its open-plan layout and the property’s impressive master bedroom, which has a built-in wardrobe and an en suite. Their previous home was a three-bedroom semi-detached property and they were desperate for an open kitchen/dining room. Now Nick and Dani can also invite their close friends from Worcester and Wales to stay over. The second bedroom has an en suite and there is a good-size family bathroom too. starting to make the most of. Nick, who has a colleague living just a couple of doors away in a Bovis Home, added he would recommend the housebuilder and Iddeshale Gardens to others who wanted to enjoy plenty of green space and a strong community feel.